Posted on November 1, 2018 by Eric Bonnici wrote in Entertainment News. It has 0 Comment. 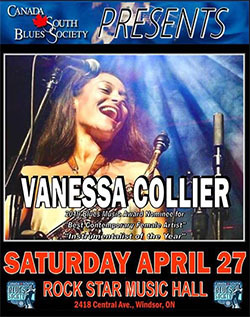 As part of the Eyes On The Road series, where Eyes On Windsor takes a look at entertainment events a short road trip away from Windsor Essex in partnership with photographer Kevin Blondin, he went to check out the show. 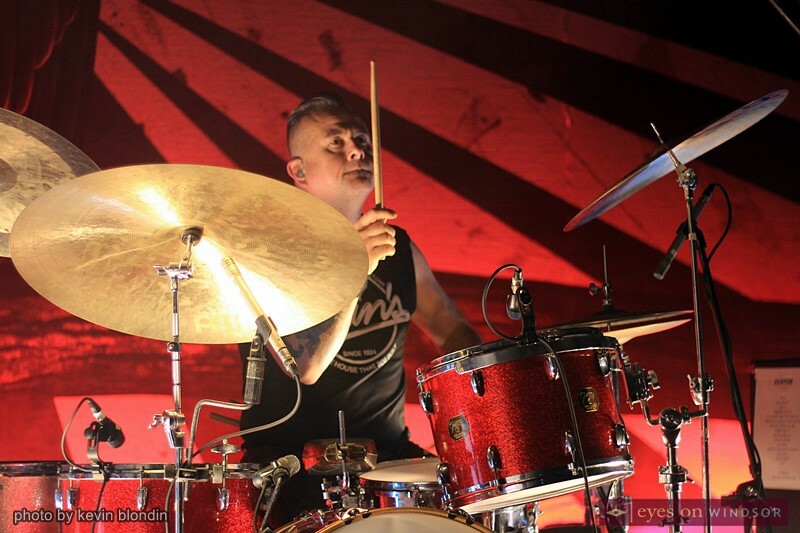 Alt rock band Clutch drummer Jean-Paul Gaster performing Book of Bad Decisions Tour at The Fillmore Detroit on Saturday, October 20, 2018. Photo by Kevin Blondin. 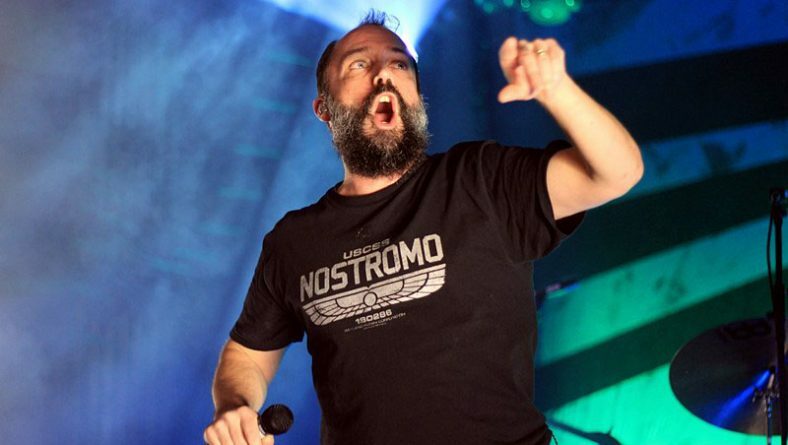 Ever since their 1993 debut Transnational Speedway League, Clutch has been in the business of writing stone cold classics, and even the most rabid fan would have trouble picking just one. “Book of Bad Decisions” won’t make that task any easier. Rest assured, it’s another classic. Clutch vocalist/guitarist Neil Fallon performing at The Fillmore Detroit on Saturday, October 20, 2018. 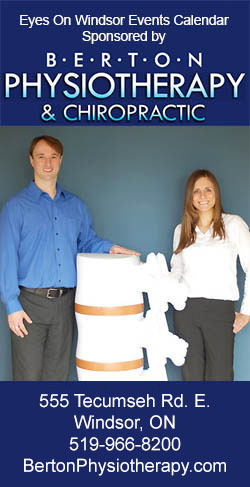 Photo by Kevin Blondin / Eyes On Windsor. With each band member contributing riffs to the album there was no shortage of material, each song road-tested long before it reached the studio. With 15 songs, “Book of Bad Decisions” could easily pass as a double album! Always wary of repeating themselves and retreading old ground, there is even – for the first time on a Clutch album – a horn section that swings like James Brown’s pants! 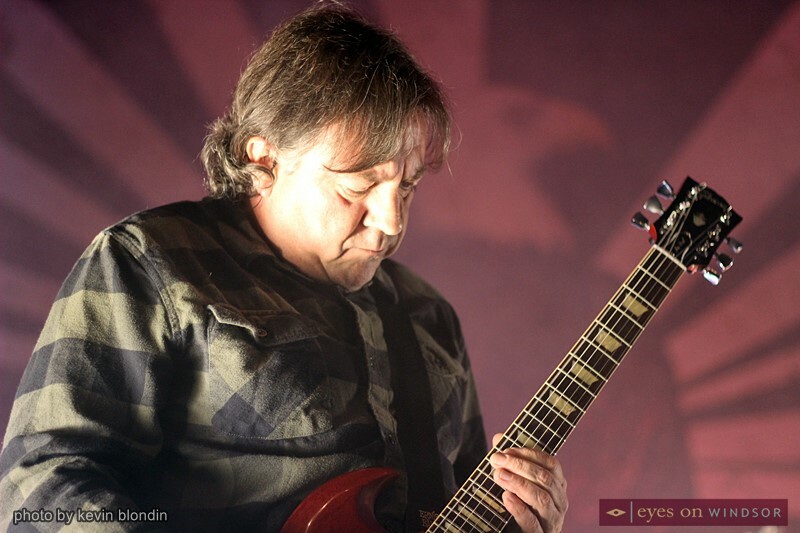 Alt rock band Clutch guitarist Tim Sult performing Book of Bad Decisions Tour at The Fillmore Detroit on Saturday, October 20, 2018. Photo by Kevin Blondin. 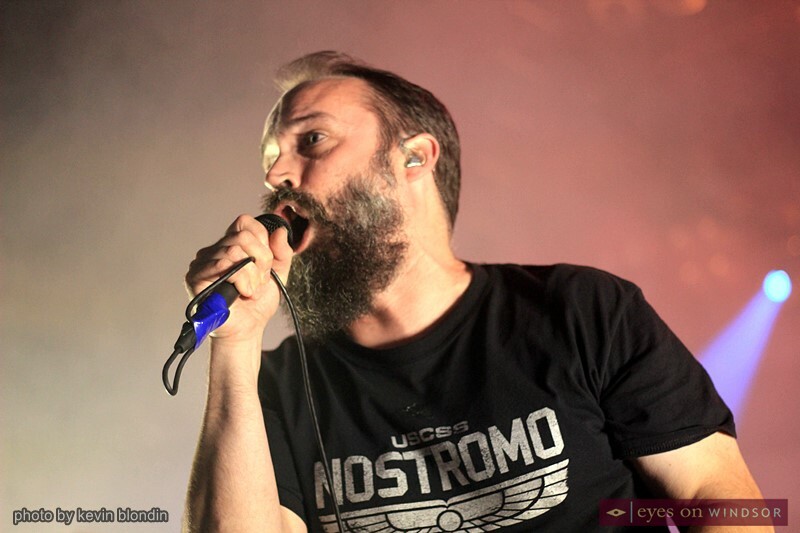 Clutch band members are Neil Fallon (vocals & guitar), Jean-Paul Gaster (drums), Dan Maines (bass), and Tim Sult (guitar). 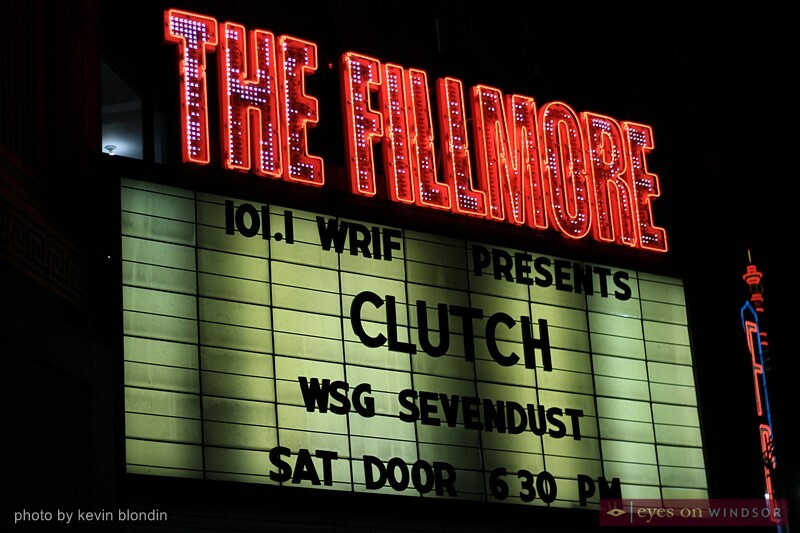 Fans at the Fillmore in Detroit experienced a fantastic night of rocking with Clutch! 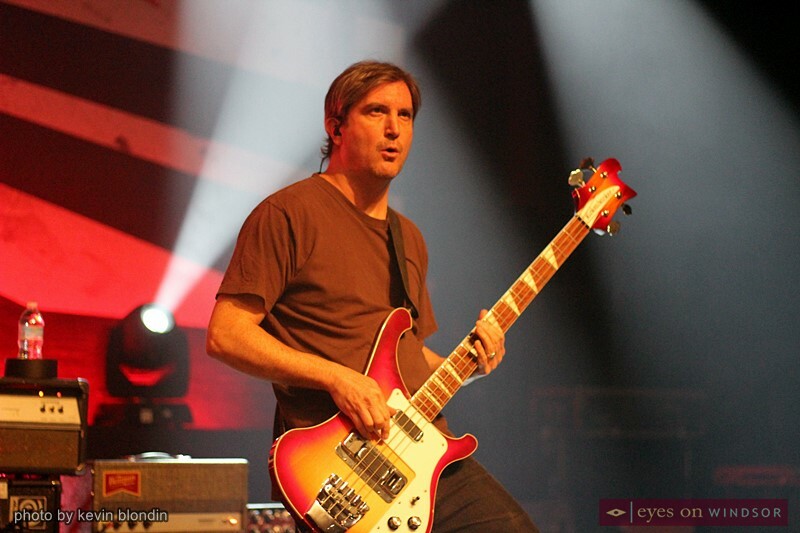 Alt rock band Clutch bassist Dan Maines performing Book of Bad Decisions Tour at The Fillmore Detroit on Saturday, October 20, 2018. Photo by Kevin Blondin. 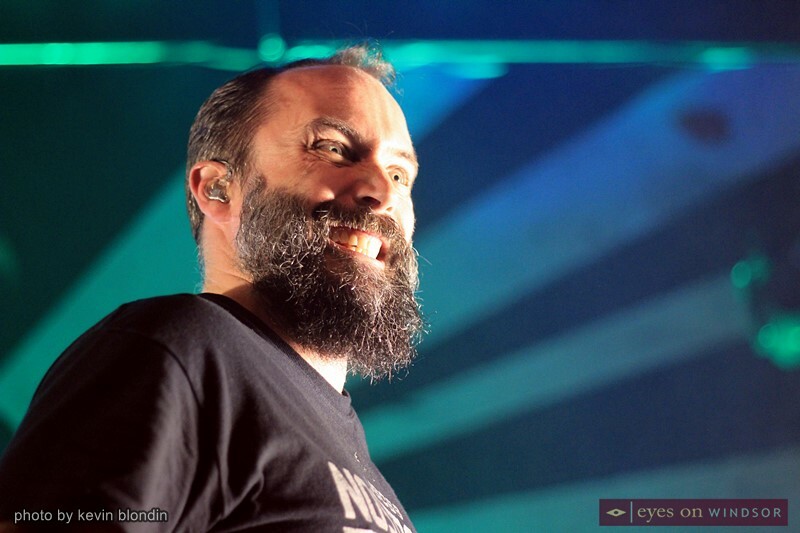 Clutch vocalist/guitarist Neil Fallon smiles at the audience while performing at The Fillmore Detroit on Saturday, October 20, 2018. Photo by Kevin Blondin / Eyes On Windsor. Fillmore Detroit sign promoting alt rockers Clutch. 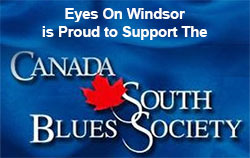 Photo by Kevin Blondin / Eyes On Windsor.